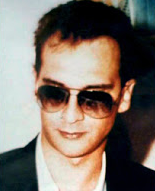 Rare photo of Matteo Messina Denaro Some 200 officers searched farmhouses and warehouses belonging to around 30 suspected gangsters in and around Castelvetrano, the mafia boss’ Sicilian hometown. 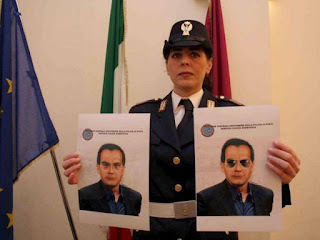 “The activities are continuing and the search for the fugitive Messina Denaro won't give even an inch," said Palermo police chief Renato Cortes. 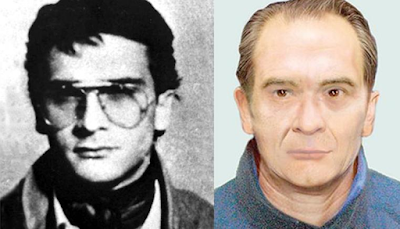 Denaro, who once bragged he could “fill a cemetery” with his victims, has been on the run since 1993 and is believed to come and go regularly from the Italian island. 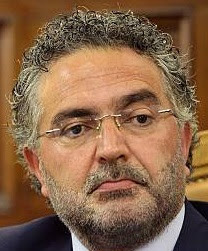 He is also on Europol’s list of the most wanted fugitives. Despite this, he is thought to have succeeded the late Totò Riina as boss of the Casa Nostra crime syndicate. He is wanted for a string of crimes including dozens of murders. A trial got underway in the Sicilian town of Caltanissetta earlier this year in which Denaro is also accused of being among those who ordered the murders of anti-mafia judges Giovanni Falcone and Paolo Borsellino in 1992.